What is “social media”? And why should you hire Kansas City social media agency K2Media to help your business navigate the social media waters? “Social media” is a phrase used to describe social interaction through the use of technology via text, images, audio and video. Though that may sound vague, you’ve already heard of (and may even already use) some of the most popular social media tools on the internet – Facebook, Snapchat, Instagram, Twitter, LinkedIn, YouTube, Flickr, blogs, consumer review sites. Social media has changed the landscape of marketing and traditional media. And it is more than just creating a website or a Facebook profile. Three out of four online adults in the United States are having conversations using the internet’s social tools to connect. They share opinions and experiences and, sometimes even, talk about your business and industry. Social media is about these conversations. Because of social media, marketing is now a two-way street – no longer can companies afford to send out their message without listening to the response and engaging customers and potential customers in a more personal relationship. Your customers are using social media. Why aren’t you? Social media can be overwhelming. Facebook, Twitter, Instagram, Pinterest, Snapchat, blogging and much, much more. Each with their own pros and cons. The goal? Your company has a story to tell, and we’ll help you tell it in all the places your customers are and in different ways. 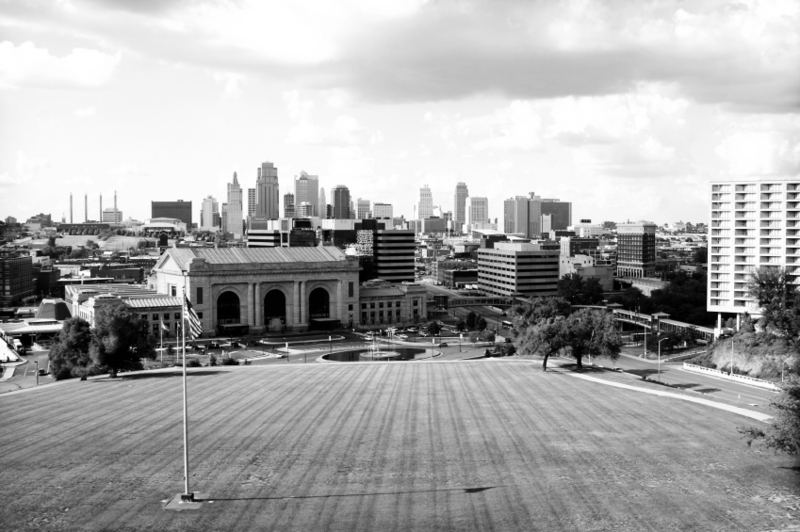 At K2Media, a Kansas City social media consultancy, we know and understand the technology available to help you connect with consumers in a way that has never before been possible. We believe that social media is only one component to a comprehensive marketing plan and should be seamlessly integrated into your marketing efforts. Storytelling encompasses many things: killer copy writing, focused website content, compelling personal profiles, informative press releases and engaging social media posts. We can help you wade through the available tools, identify your needs, help establish your goals and EXECUTE. K2Media will help you understand the social media and marketing tools useful to your specific business. We will teach you the ins and outs of each space and the most efficient ways to use them. We will show you how to monitor the networks for conversations relevant to your business – and how to jump in and participate in those conversations. We know what it’s like to build a business’s social media presence from the ground up. We know your resources are limited and your time is too. We’ve been there. We continually educate ourselves so that we can boil the information down and share it with you in the most efficient way possible. We tailor our services to meet the needs of each client – whether you need a little nudge, some hand-holding or “the works”, we’re here to help. Call us at 913.735.7339 or email us for more information on how K2Media can help your business create and implement an integrated online marketing strategy. Tell your story today!